Dr. Lilja accepts the following list of insurance providers. Select your insurance provider to see more details. I am an attending research clinical chemist in the Departments of Laboratory Medicine, Surgery (Urology Service), and Medicine (Genitourinary Oncology Service) at Memorial Sloan Kettering Cancer Center. 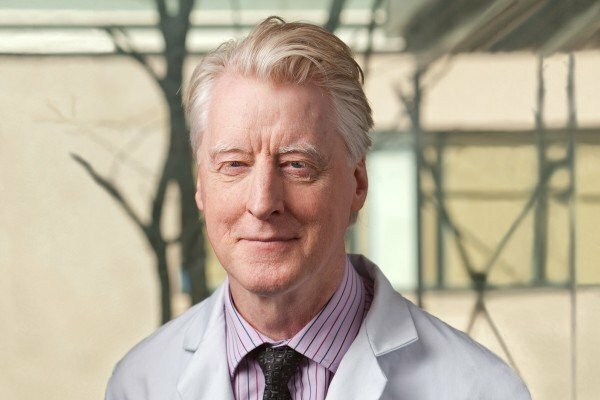 With my discovery of free PSA and other prostate-related proteins, I am primarily interested in circulating tumor markers that predict the development and progression of prostate cancer, as well as the possibility that these related markers play a key role in the pathogenesis of prostate cancer. I have contributed to over 180 peer-reviewed scientific publications, primarily detailing the relationship of biomarker proteins, prostate physiology, and pathology. I was a tenured professor at Lund University in Sweden until I moved to Memorial Sloan Kettering Cancer Center, and I still maintain an active relationship with my former laboratory at Lund University. Visit PubMed for a full listing of Dr. Lilja’s journal articles. Pubmed is an online index of research papers and other articles from the US National Library of Medicine and the National Institutes of Health.